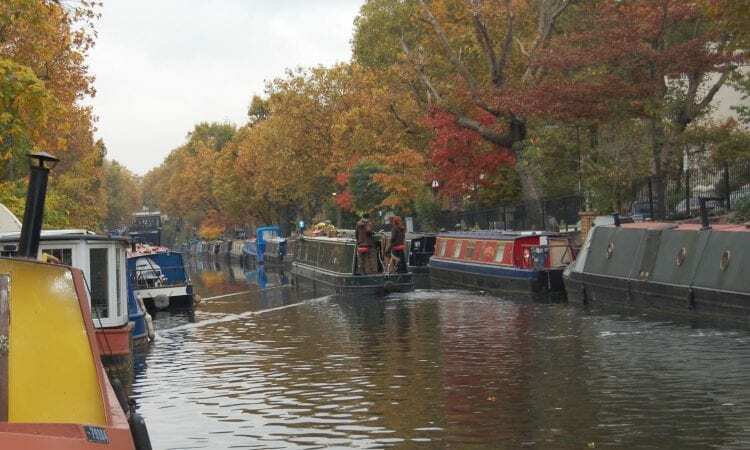 THE Canal & River Trust has announced a raft of initiatives aimed to benefit boaters and help manage the strain placed on the network in its London Mooring Strategy produced in consultation with boaters, boating groups and local authorities. These include managing the increasing demand for mooring spaces, improving facilities, and fairly balancing the needs of everyone who uses the capital’s waters. 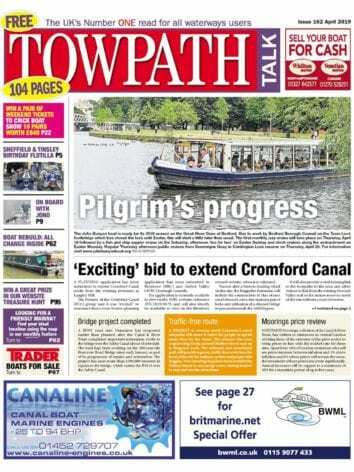 Matthew Symonds, boating strategy and engagement manager at the Canal & River Trust, said: “The boom in boat numbers has caused an enormous amount of pressure on what is, after all, a finite space. “The London Mooring Strategy is the result of our collaborative work with boaters, boating groups, local authorities, developers, and other stakeholders such as rowing groups. There’s been a good level of support for the proposals and, following an extensive consultation, we’ve listened to feedback and made changes as a result. The National Bargee Travellers Association London (NBTA London) which is the London branch of the organisation for boat dwellers without a home mooring, disputes CRT’s claims that it will make it easier to moor in London. It claims the strategy is the perfect recipe for gentrification of the waterways and will make many people’s lives impractical or impossible. NBTA London chairperson, Ian McDowell commented: “The London Mooring Strategy demonstrates CRT’s plan to cleanse the waterways of poorer people in favour of the leisure industry and business. Next Post:July 2018 issue out now!